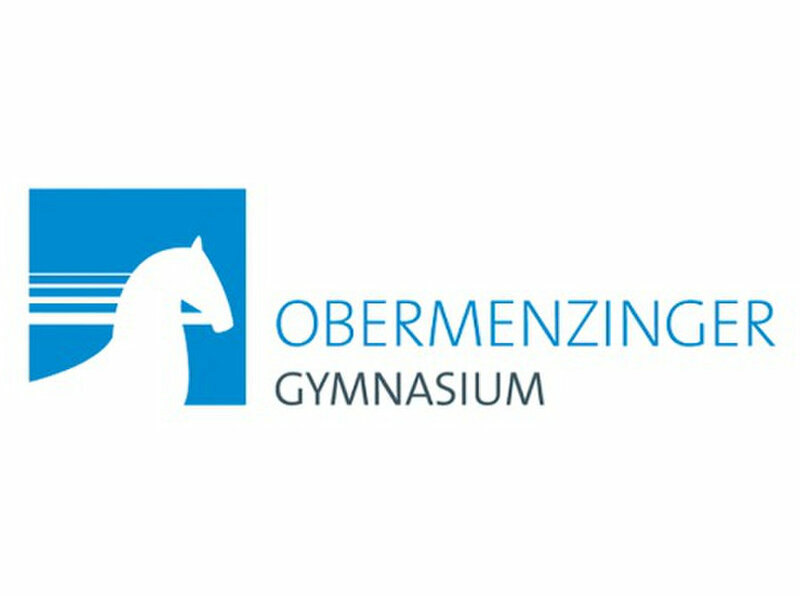 Welcome to the Obermenzinger Gymnasium! 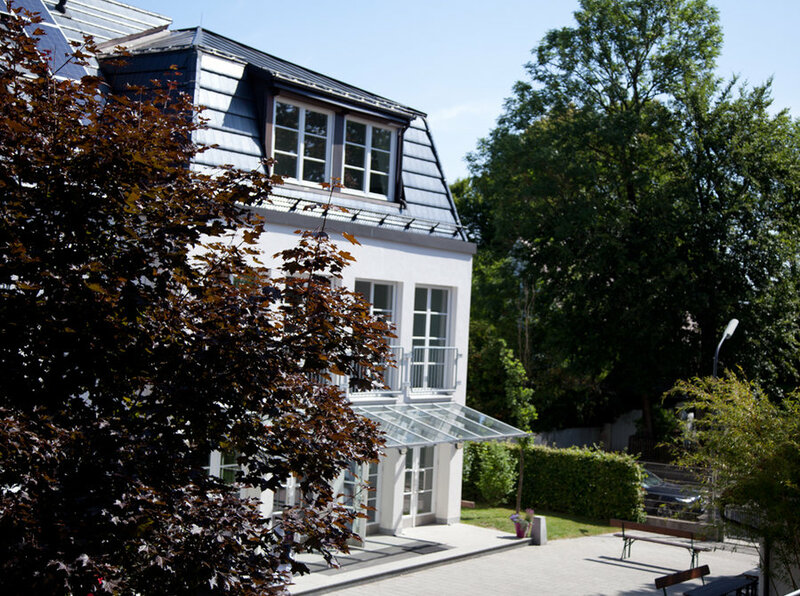 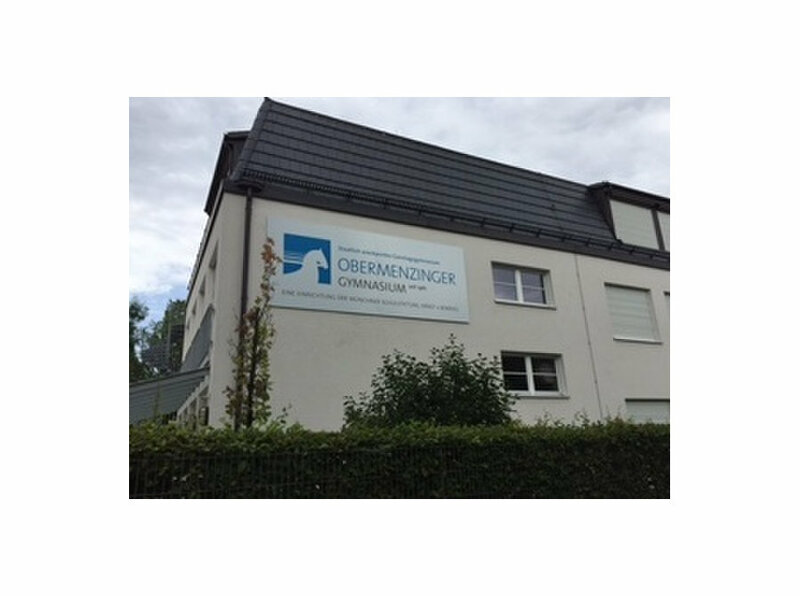 The Obermenzinger Gymnasium is a private school located in the lovely residential district of Obermenzing in Munich. 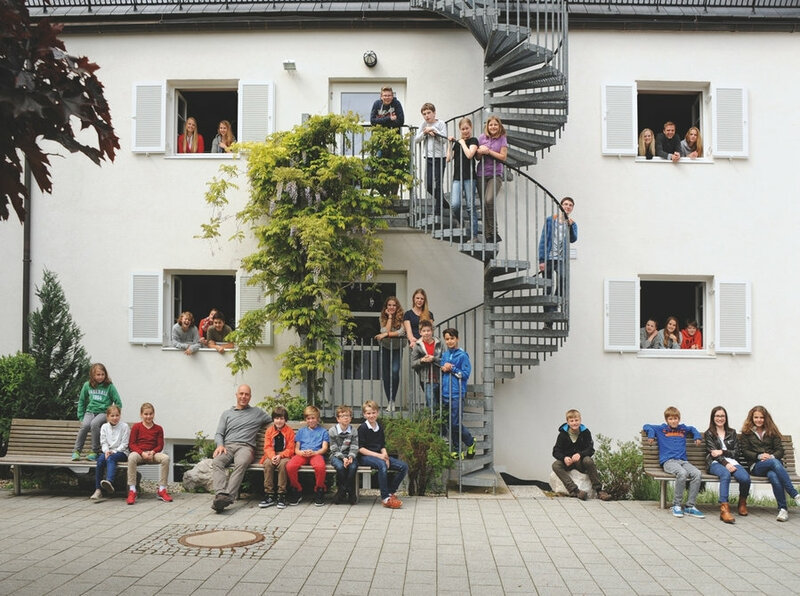 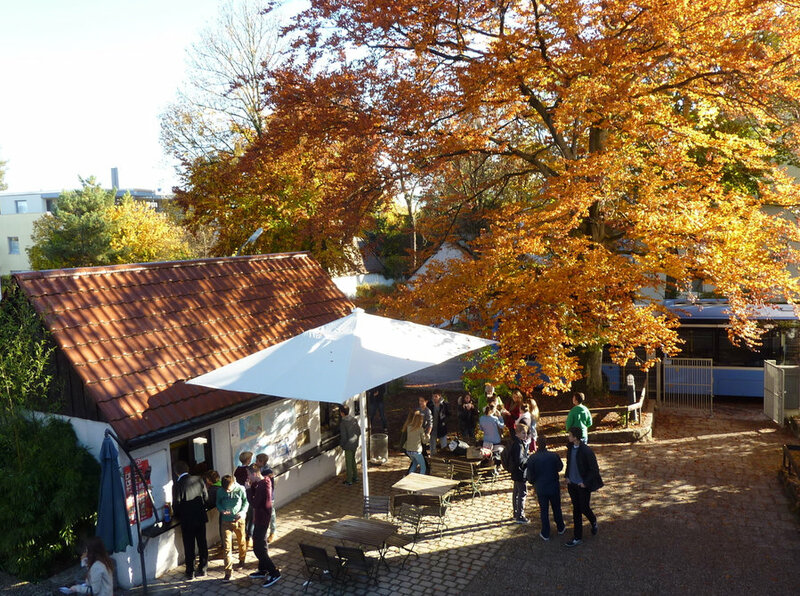 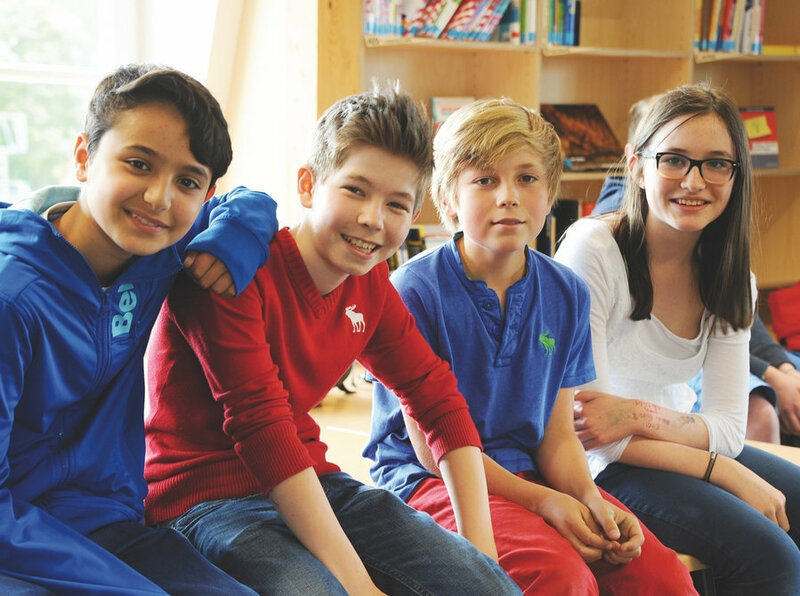 Due to its small size and caring atmosphere, the Obermenzinger Gymnasium provides an environment in which both pupils and teachers feel comfortable and are able to build the foundations of a successful school experience. 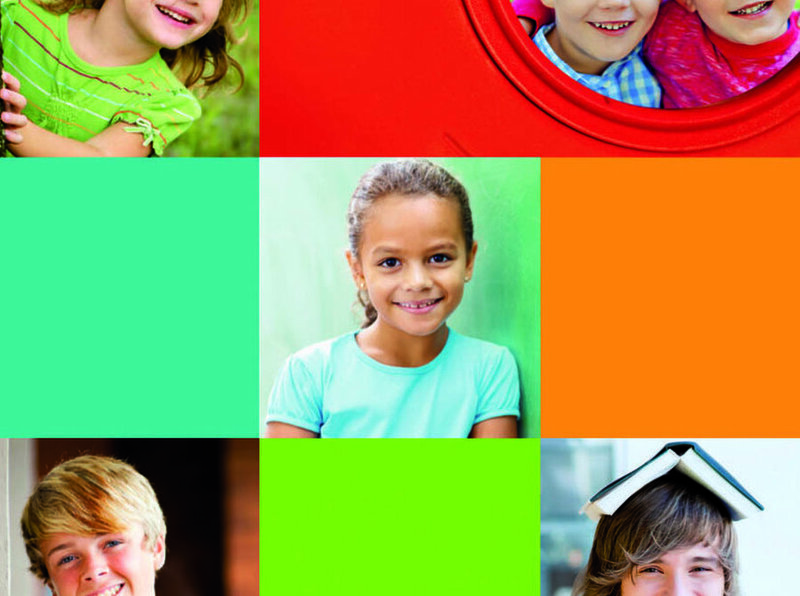 Our instruction is carried out within a "two-teacher system";. As of the school year 2013/2014 the Obermenzinger Gymnasium offers a bilingual track (German-English).